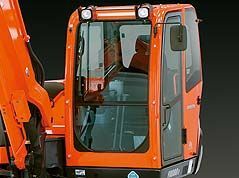 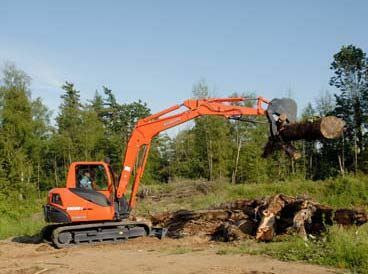 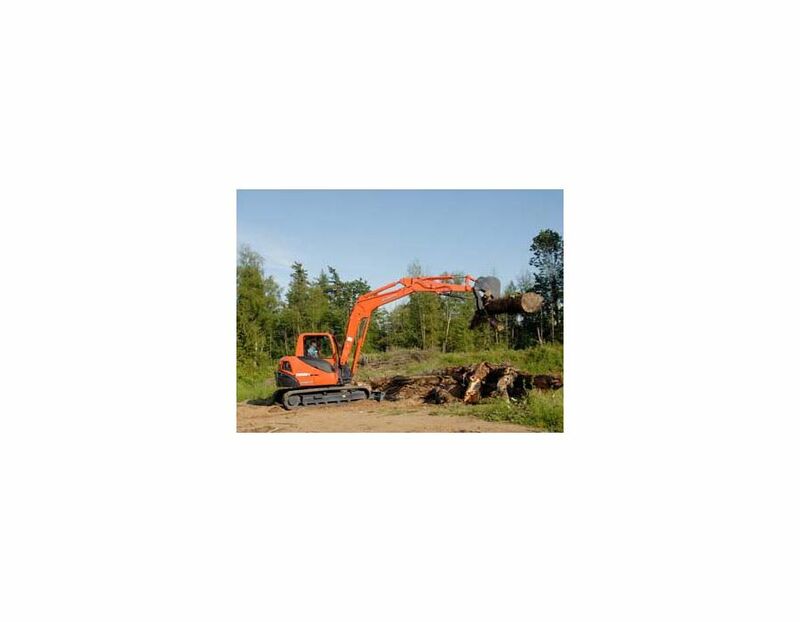 The Kubota KX080-4W Excavator comes with a 70 Hp Kubota diesel engine, which provides the energy behind the powerful working performance. 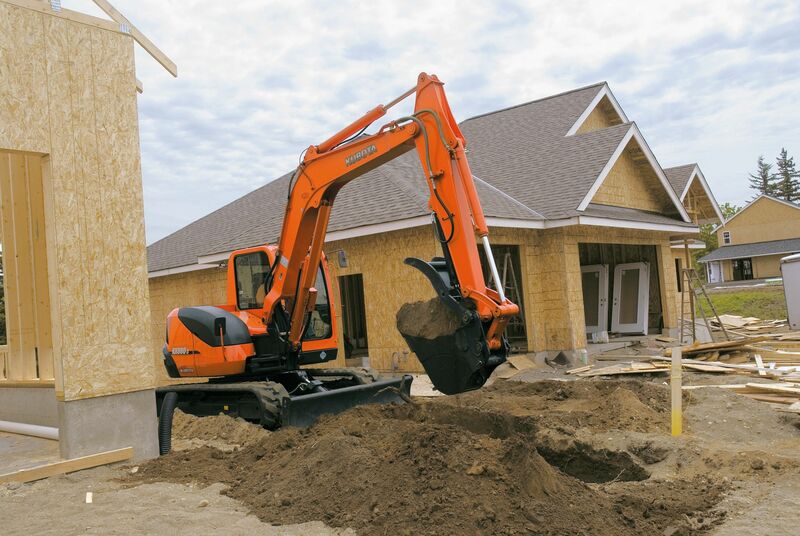 Now your excavator moves how you want it to, even at high speeds. 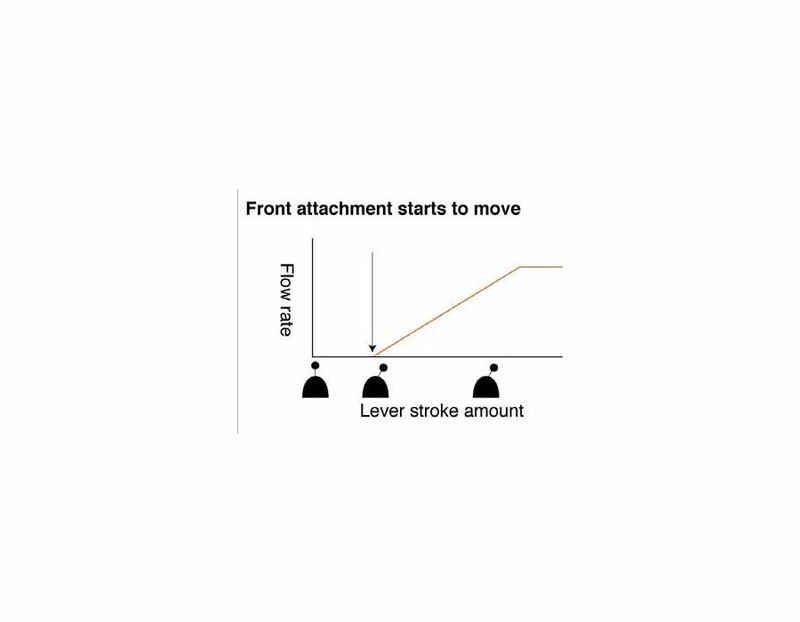 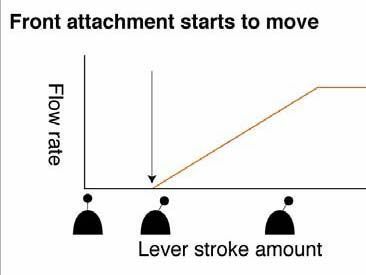 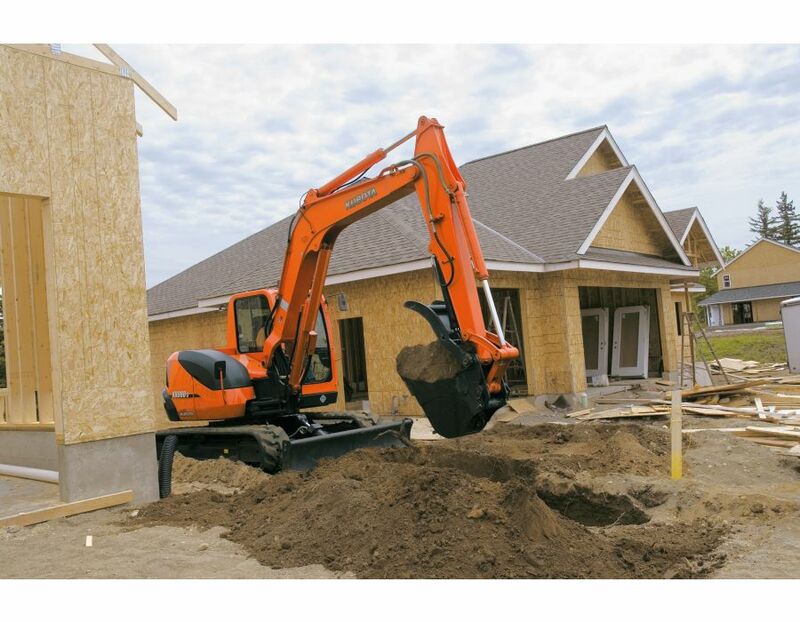 When working with heavy loads, making turns or backfilling trenches, the system automatically downshifts for more torque. 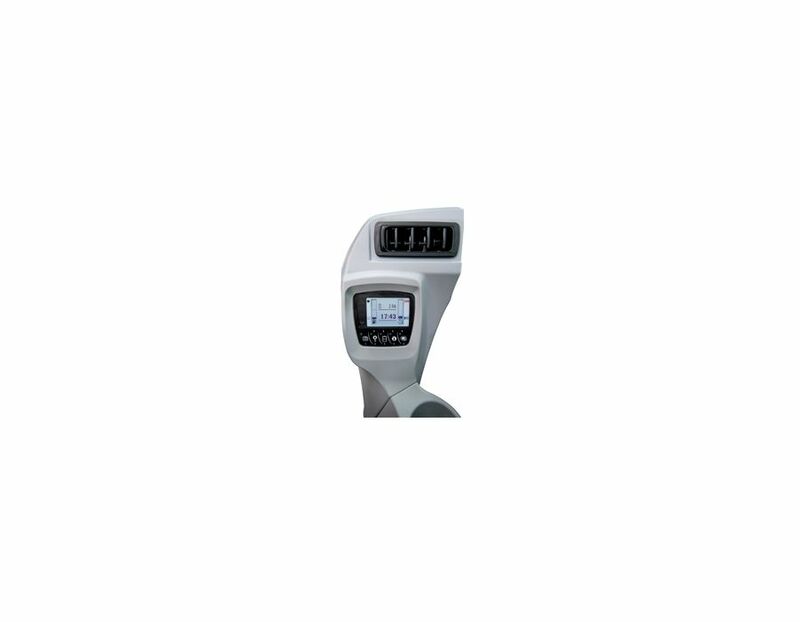 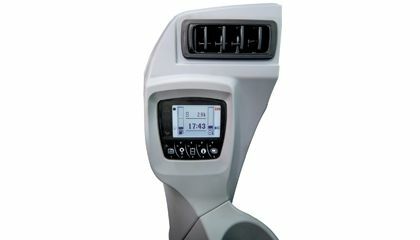 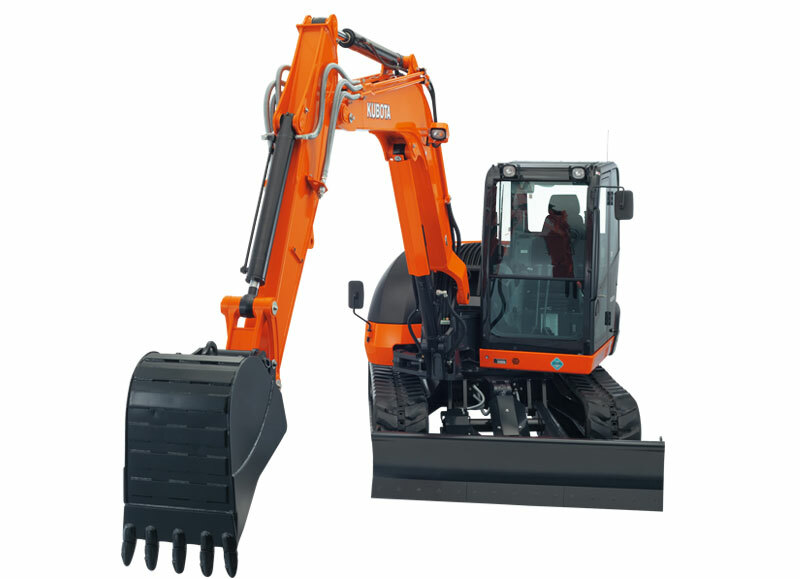 This shift is so smooth and seamless you’ll feel as though you’ve never left high speed. 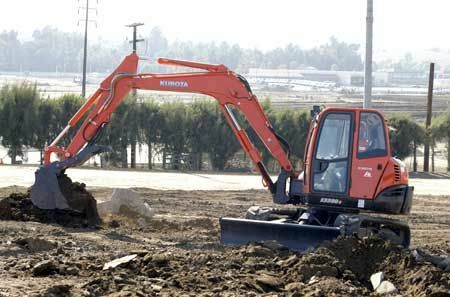 With the high capacity dozer blade, you don’t need separate machines for site prep, digging, and finish work. 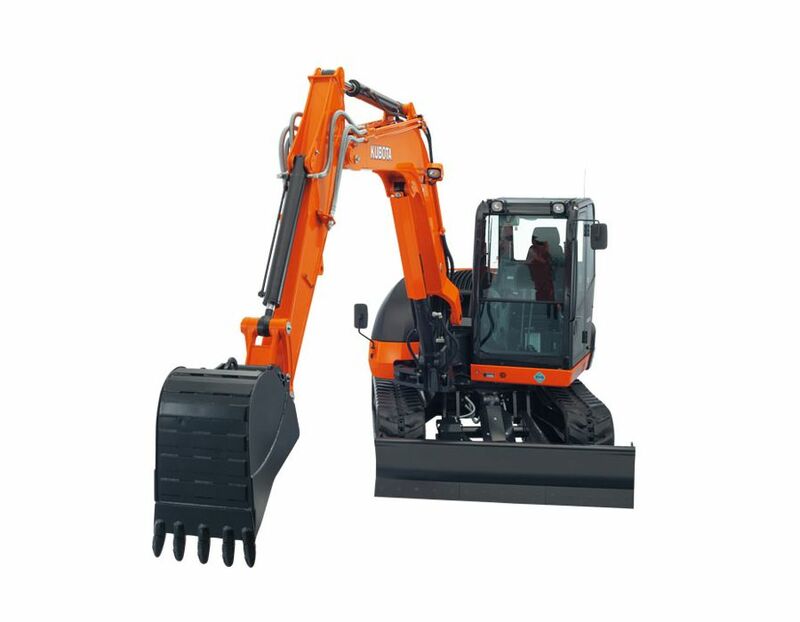 The KX080-3W design combines smooth, harmonized, hydraulic system performance with optimum balance in a tight tail swing excavator for versatile stability. 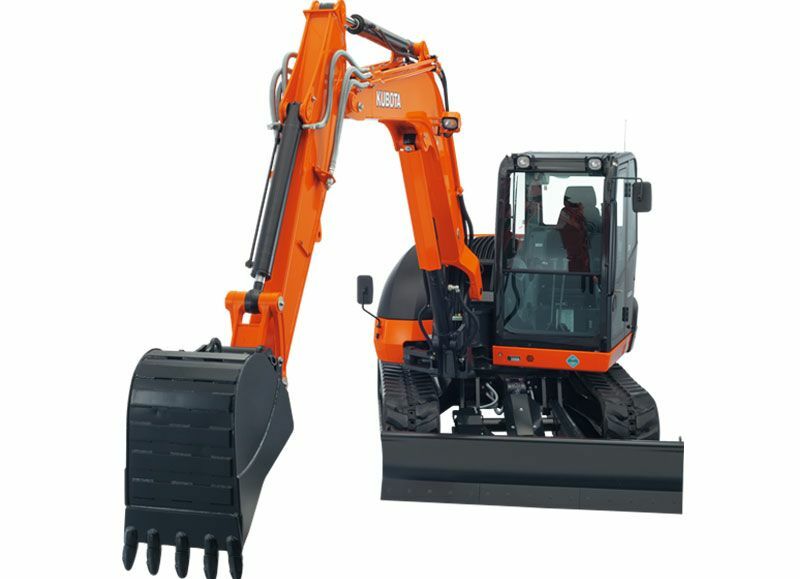 Thanks to the contoured, tight tail design, the KX080-3W has excellent stability, can handle a wider range of loads, and can work in more restrictive spaces than traditional tail swing excavators. 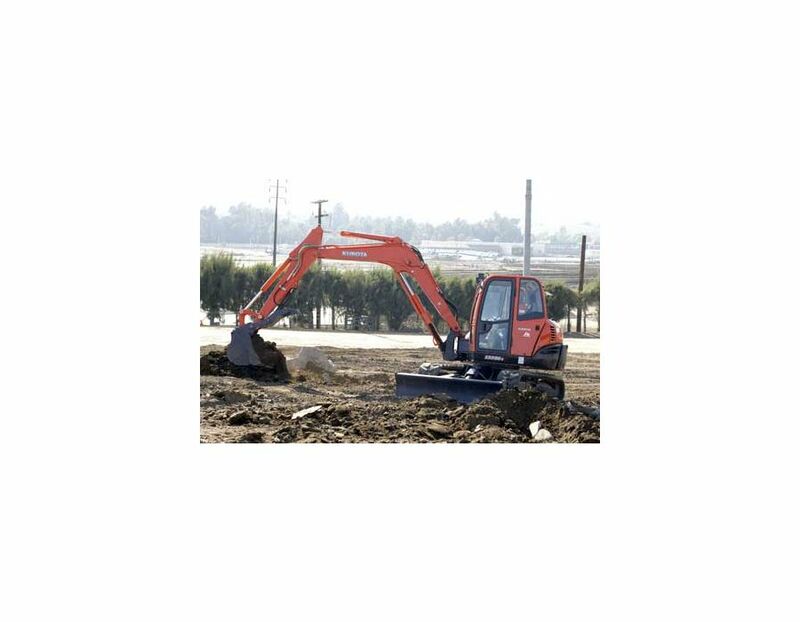 With a digging depth of 15'1" and auxiliary flow of 17.6gpm as well as a wide steel track, this excavator has it all. 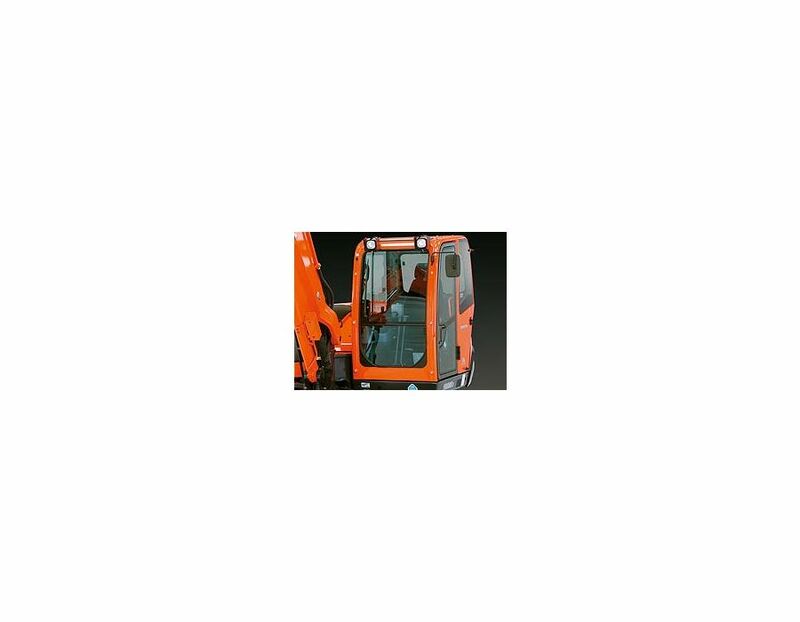 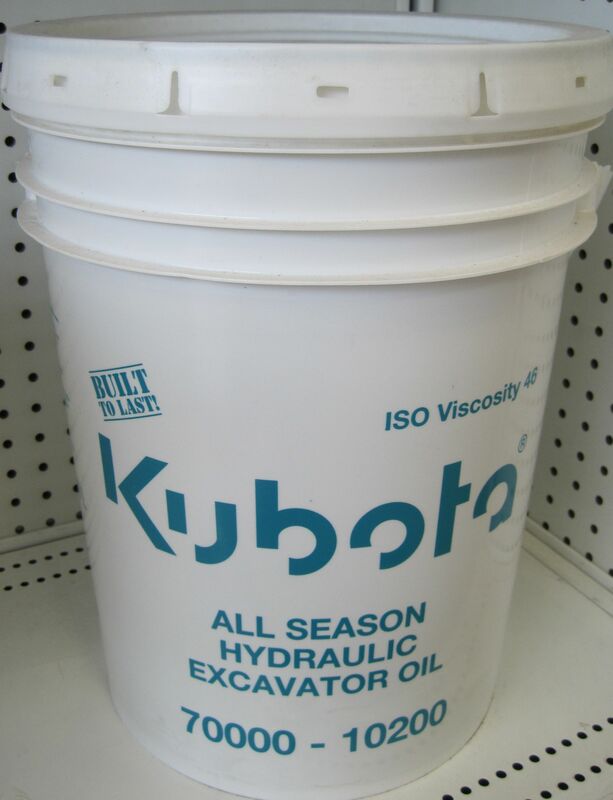 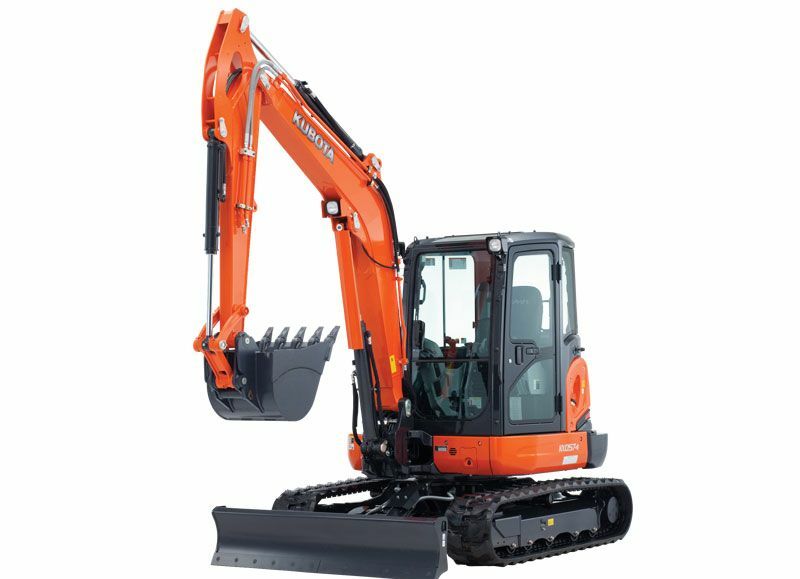 The Kubota Excavator KX080-4W is available at Kooy Brothers Equipment Ltd., located at 1919 Wilson Avenue in Toronto Ontario.